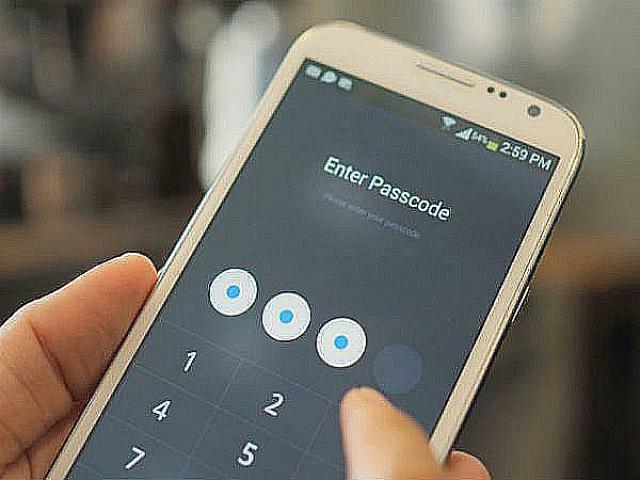 Do you use a smartphone password? There are many people who do not use a password on their smartphone. Studies have shown that the number of such people is not low. A survey by Kaspersky, a Russian antivirus manufacturer, found that more than 50 percent of smartphone users do not use passwords or security software. In this, the fear of losing touch sensitive information on his smartphone is increasing. This information was found in a report from IANS. Kaspersky said that most of the smartphone users currently run on the internet, including their daily activities, such as online banking, social networking, and reliance on smartphones. There are lots of sensitive information on their smartphones. According to Kaspersky Lab's research, less than 48 percent of users have password protection in order to prevent unauthorized access to smartphones. Only 14 percent of users have their files and folders encrypted. "We have access to important information and access to it from anywhere, we use internet-enabled equipment," said Demitry Allison, Vice President, Kaspersky Lab's Product Marketing Division. It is a valuable asset to the miscreants. If you do not have a password on a smartphone, then it is very easy to capture information from there. Kaspersky's study found that the number of people who keep up the smartphone backup data is less than 41 percent. Only 22 percent of mobile users use antithrot or anti-theft features. As a result, smart phones go hand in hand with important information including pictures, messages and messages. Expert advice is to use a password on smartphones and use security software. This will keep your personal information safe.